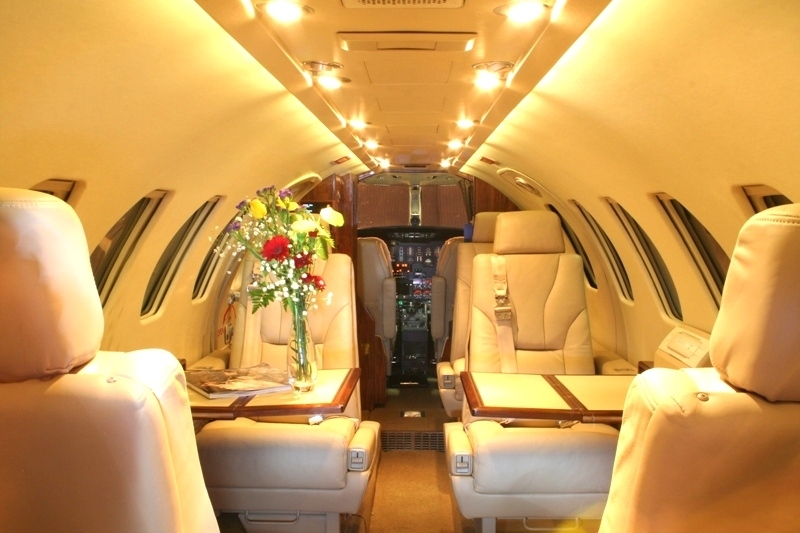 Paragon Airways is proud to exclusively present this gorgeous Cessna Citation V available for charter. The Citation V (“Citation Five”) is legendary for its reliability, takeoff and landing safety, and SUV-like versatility. 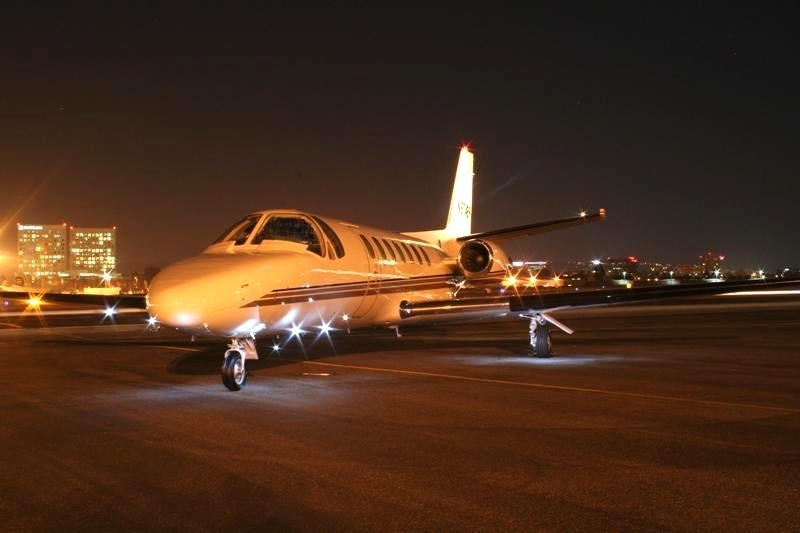 Citations have been the most popular light jets for decades due to their versatility and dependability, and the V combines these attributes with high cruising speeds and altitudes. 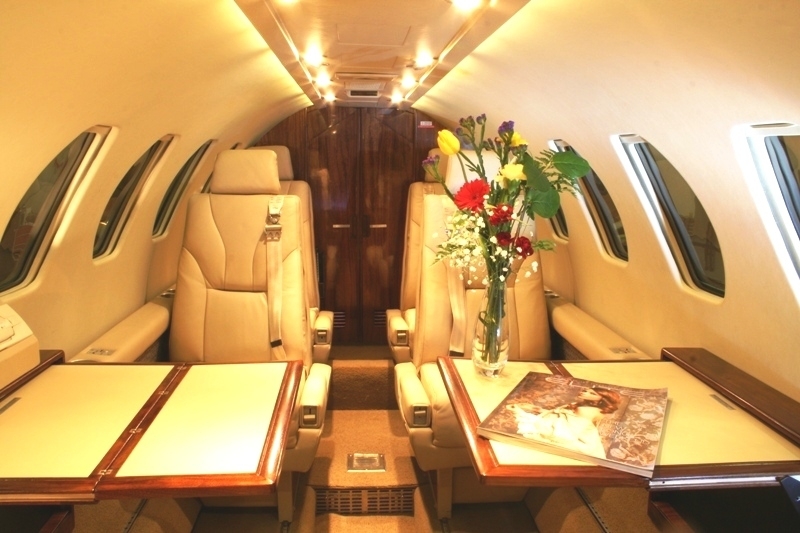 The V, along with its sister design, the Citation Ultra, has the most leg room of any light jet. Our Ultra is equipped with an aft, enclosed, belted lavatory with flushing toilet for your comfort. The internal and aft baggage compartments hold plenty of luggage while the nose baggage compartment is built to carry golf bags and snowboards, offering significantly more baggage space than any other light jet. Our V is equipped with a ski-tube that can carry 4 sets of skis and poles. Experience why everyone loves the V and its crew!